Knowledge is power. It's also the foundation for intelligent, well-considered decisions. When building a financial plan, sound decisions are vital in helping you pursue your goals and avoid costly mistakes that can affect your future. 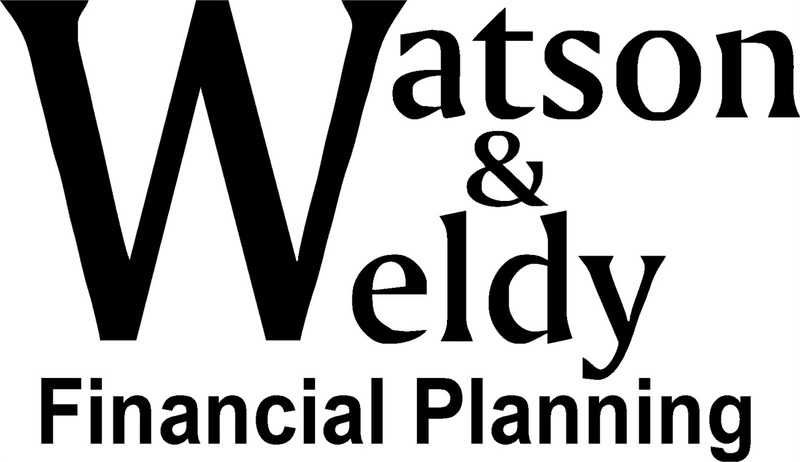 As financial professionals, we are committed to helping people just like you create solutions for their financial goals. Once we understand your risk tolerance, time horizon and objectives, we'll work diligently to develop a program that carefully balances investment strategies with preserving principal. Today's economic environment brings challenges. But along with challenges come opportunities and potential rewards. We work closely with our clients to evaluate those opportunities and get in a position striving to reap those rewards. We enjoy helping people build a solid financial foundation for the future. We invite you to check out all the material on our website. If something prompts a question, please send a quick email or call our office. We would enjoy speaking with you.